Back in November of last year there were rumors that Samsung would be supplying Apple with some parts for the new Apple Watch. 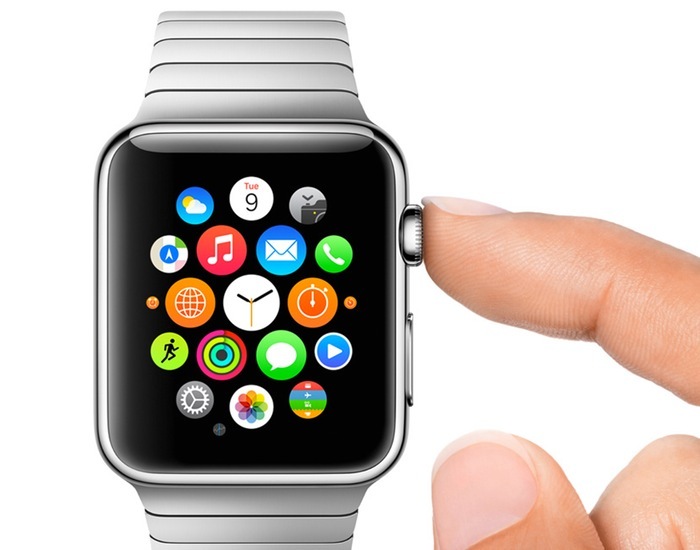 Now according to a recent report Samsung will be supplying Apple with the processor for their new smartwatch. The processor built by Samsung will be inside Apple’s S1 system-in-package (SiP), which also consists of mobile DRAM, NAND flash and other peripheral chips. Advanced Semiconductor Engineering (ASE) is reportedly the provider of SiP modules for the Apple Watch. The Apple Watch is expected to launch some time around the end of March, we previously heard that it would go on sale in the spring which starts on the 20th of March, so the device should launch some time after the 20th of March. Prices for the new Apple smartwatch will start at $349 for the enrty level Sport model, as yet there are no details on how much the other two version will cost, although there are rumors that the gold model may retail for as much as $5,000.